You have made the choice that air conditioning needs to be installed. Now is the task of which air conditioning installer to choose. 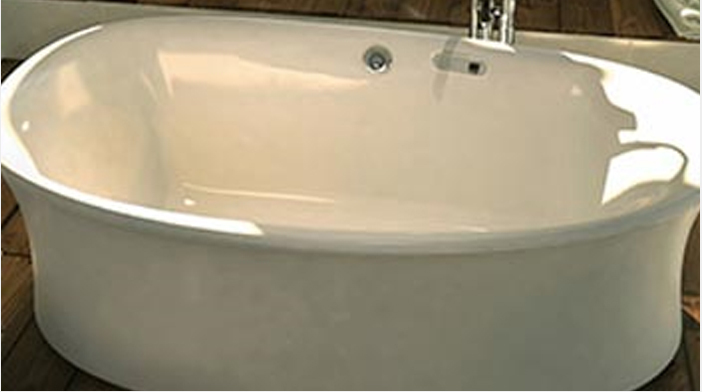 At Eileen Way Plumbing and Heating our aim is provide you with exactly what you want and exactly what will suit your requirements and budget too. Firstly, we are not affiliated to any one manufacturer so therefore we can explain, impartially the “benefits vs. costs” of the higher end of the recognized systems manufacturers. Every air conditioning installation is different and therefore a different approach and indeed equipment is needed. We understand the needs of our clients and the type of business they are running, so creating an air conditioning installation plan specifically to suit them is why we have such high customer retention.